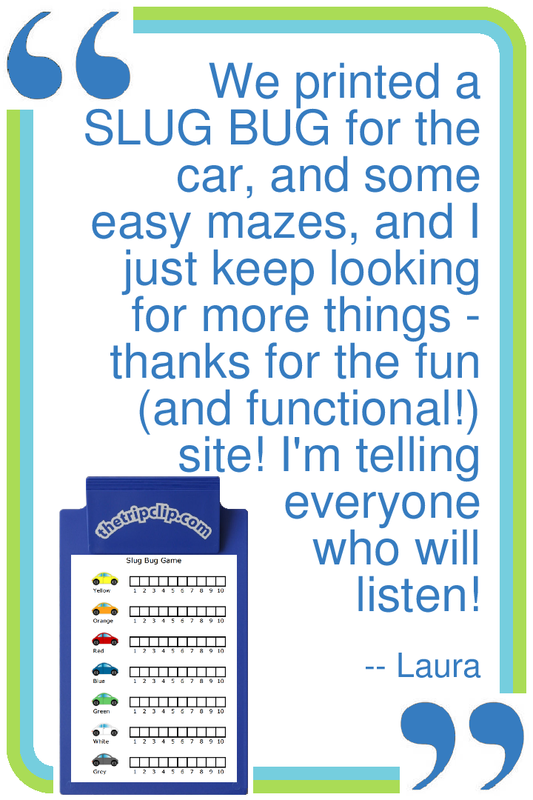 Slug Bug, "Punch Bug," "Punch Buggy," "Piggy Punch," or "Beetle Bug"
The Slug Bug Game is excellent for road trips, and even for trips around town! 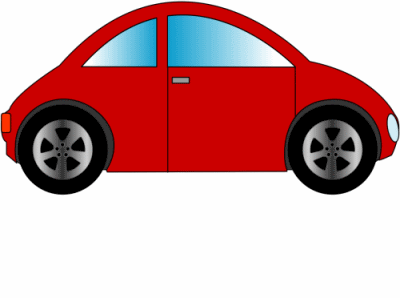 If you worry about how much time your kids spend in the car even on normal days, try taking the One Week Slug Bug Challenge. It's lots of fun, and educational too! 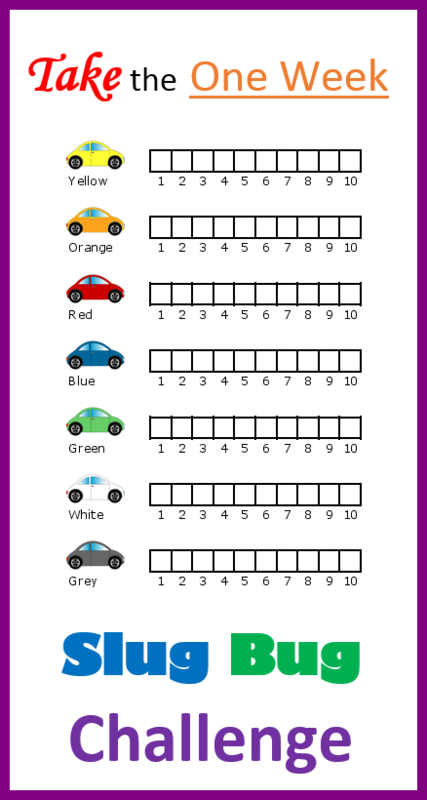 If you have fun with this, or have any added suggestions, email me and tell me about it!